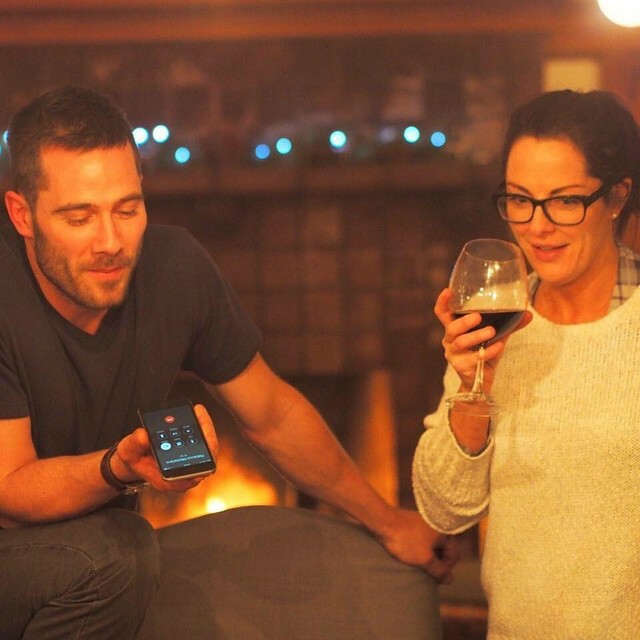 Luke and his twin sister Ruth. . Wallpaper and background images in the Luke Macfarlane club tagged: photo. This Luke Macfarlane photo might contain spatel, spachtel, alkohol, getränke, spirituosen, and schnaps.